We understand extracts, you can too. Combining heat and pressure is the most suggested way to extract cannabis. 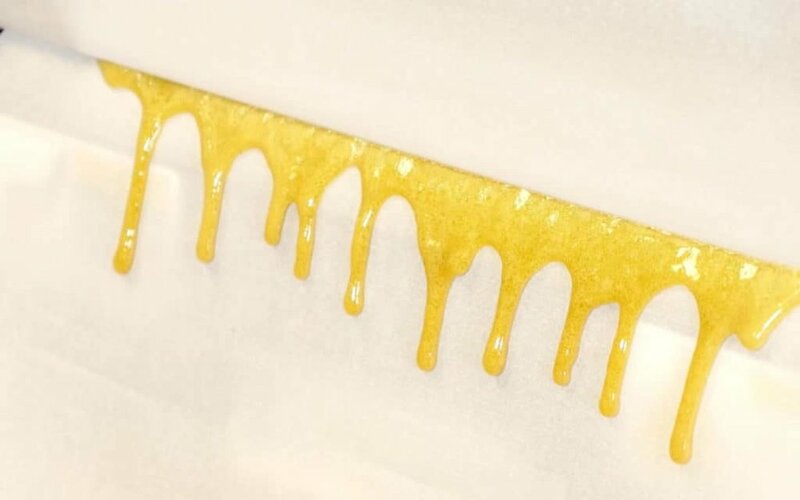 Extracts are quickly becoming one of the most popular methods of consuming cannabis. Whether it's called honey oil, shatter, budder, or dabs, it's an extract. Due to the growing number of people blowing themselves up paired with a rise in contaminated extracts, we've created a unique program that shows you how to extract you own cannabis at home. Our extraction methods use no chemicals or solvents to guarantee you consume your cannabis, and only your cannabis. In this program we look into some of the most efficient extraction methods. Our team provides you with the most up to date machinery and information, explaining the process every step of the way. The Extraction Program provides a live demonstration using a heath and pressure method, ice water method and dry sift method. By seeing the benefits of each extraction, we give you the power to determine what works best for you. A personal touch is added, knowing any attendee of this program is able to bring their own cannabis to extract on the spot. Learning with your own bud is not only an engaging experience, but also a fulfilling one.